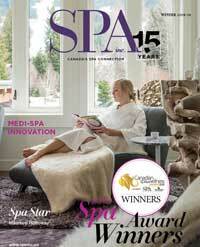 Like many Canadians, I believe it is time to end the practice of animal testing for cosmetic purposes. Animal testing is a cruel and inhumane practice which is firmly rooted in the industrial environment of the mid-20th century. Many equally effective methods for testing cosmetics products and their ingredients have long since been adopted as innovative substitutes for animal testing. The time has come for the government to finally step forward and take action to prohibit this backward practice and bring Canada, fully, into the 21st century. The legislation I have proposed has not been introduced in isolation. Our closest allies and trading partners have adopted, or are in the process of adopting similar bills or regulations. The European Union, India, Israel, Norway, New Zealand, Turkey, South Korea, and several states in Brazil, have all passed laws, fully or partially, banning animal testing and in many cases going a step further to ban the sale of products which use animal tested ingredients. Just south of the border, the United States Congress is currently considering the Humane Cosmetics Act, which was introduced with bipartisan support in June, 2015. 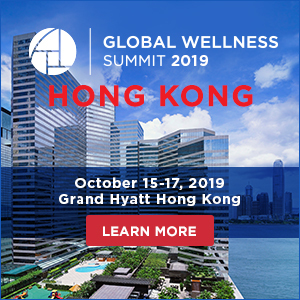 Other nations, including Australia, Argentina, Taiwan, and Russia have also had similar legislative proposals introduced in the past several years. It was important for me to consult broadly to ensure that all views were heard as I considered moving forward with this kind of legislation. 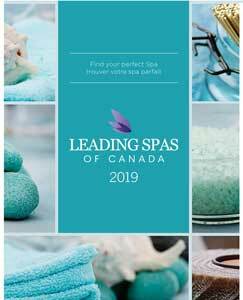 I held meetings and exchanged correspondence with Humane Society International/Canada, Animal Alliance of Canada and representatives from the Canadian cosmetics industry. 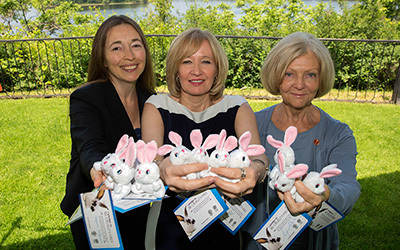 In my consultations I learned that a prohibition on animal testing will have little impact on the day-to-day operations of the Canadian beauty industry, since very little cosmetic animal testing actually occurs within Canada. Our cosmetics industry should indeed be commended for recognizing animal testing is a backward practice and moving actively toward eliminating it. On the economics side, our cosmetics market is heavily weighted toward importing products rather than producing them. 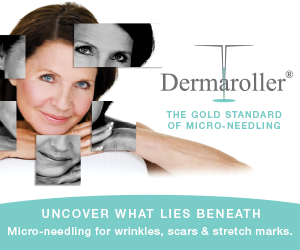 These cosmetics come mainly from the United States, but also, in increasing numbers, from the European Union. The European Union has enacted a sales ban on animal tested products which is already in force in 28 countries. If the United Sates were to adopt the Humane Cosmetics Act, our industry could find itself significantly behind our partners in addressing this issue. Passing the Cruelty-Free Cosmetics Act would remove a currently existing trade barrier with the European Union and proactively prevent the possibility of confronting restricted access to the market in the United States. The Canadian public agrees that the time for animal testing has come to an end. 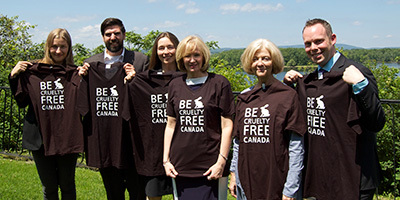 More than 100,000 Canadians have signed the #BeCrueltyFree petition as of December, 2015. Polling done on behalf of the Animal Alliance and Humane Society International indicated that 88% of Canadians surveyed agree that causing suffering to animals is not worth any marginal benefit that may arise when there are already safe ingredients and testing methods widely available. Polling also indicated that 81% of Canadians support a national sales ban on cosmetics and ingredients that have been tested on animals. Many of North America’s best known brands have realized that cruelty-free is the direction in which the industry is headed and have been very successful at marketing their products without the need to conduct animal testing. Companies like LUSH, H&M, Paul Mitchell, and Urban Decay have taken strong stances against animal testing in the past and have been active in supporting efforts to curb the practice in the broader North American industry. A cruelty-free marketplace in Canada is in the best interest of Canadian industry and certainly the best interest for animal welfare. The experience of the European Union has demonstrated that the world’s largest market for beauty products can transition successfully into a cruelty-free system. It is Canada’s turn to be a leader on the world stage and make 2016 the year to #BeCrueltyFree by ending cosmetic animal testing and trade once and for all. 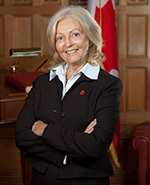 New Brunswick Senator, Carolyn Stewart Olsen, was appointed to the Senate of Canada in August, 2009. Prior to her appointment, she served as Director of Strategic Communications in the office of Prime Minister Stephen Harper. Before working in government, Senator Stewart Olsen was a Registered Nurse, specializing in emergency and trauma care, in various hospitals in Canada and the United States. Senator Carolyn Stewart Olsen (right), and Troy Seidle, Director of Research and Toxicology for Humane Society International (far right), with supporters.